Riding through the African wilderness is unlike any other safari and probably takes you as close to nature as you’ll ever get. 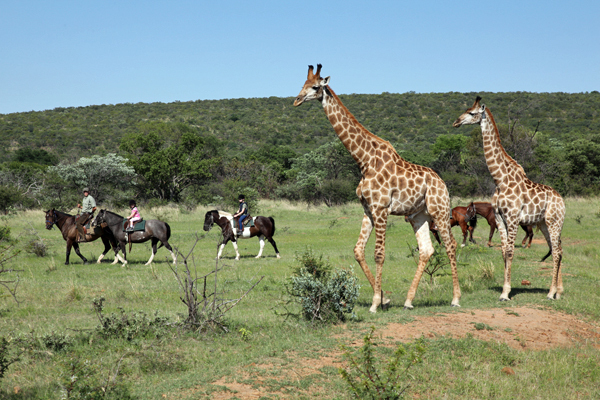 Your horse acts as the best 4 x 4, covering the ground effortlessly and accessing areas way beyond any motorised safari. It’s an exhilarating, peaceful and entrancing way to explore some of Africa’s most iconic wilderness areas – and generally without another soul in sight. 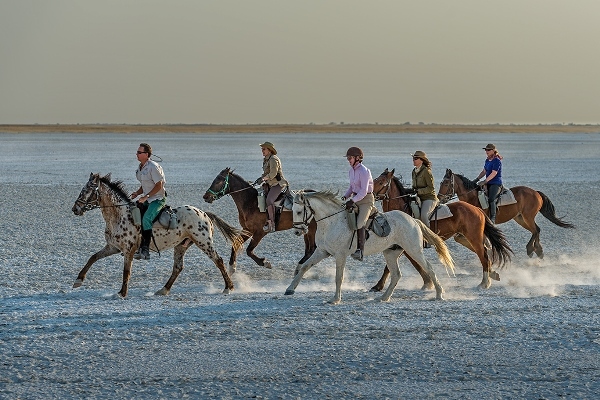 There are riding safaris to suit all abilities and we give lots of ideas in our riding safari round up, but here’s a look at some to take you well off-the-beaten-track into exclusive Africa. 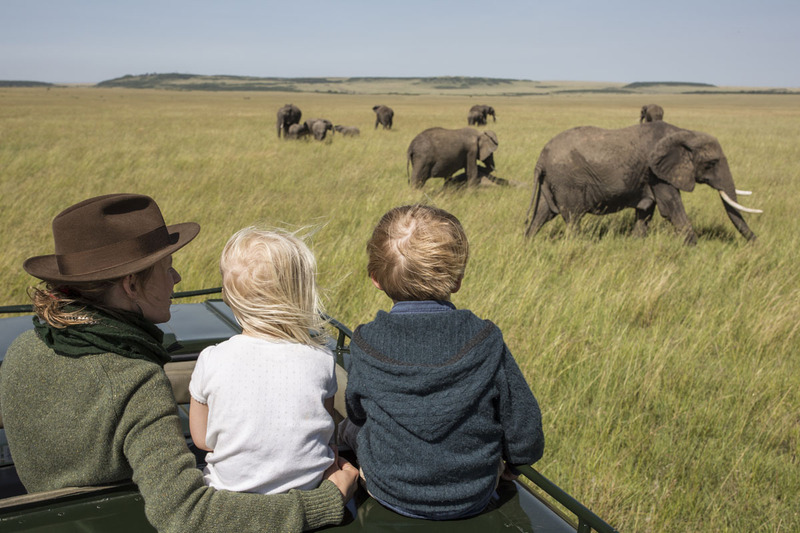 Pioneered in the early 1970s, this family run operation offers luxurious, private mobile riding safaris in Kenya’s Masai Mara. Led by charismatic and wonderfully knowledgeable guide Gordie Church, the team here leave no stone unturned on their exquisite safaris. 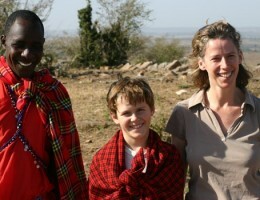 There are a few set departure dates, but for the ultimate in equestrian heaven, take a private safari. You’ll experience the magic of the Mara on an itinerary tailored to your group’s abilities and interests on horses widely regarded as some of the best in the industry. 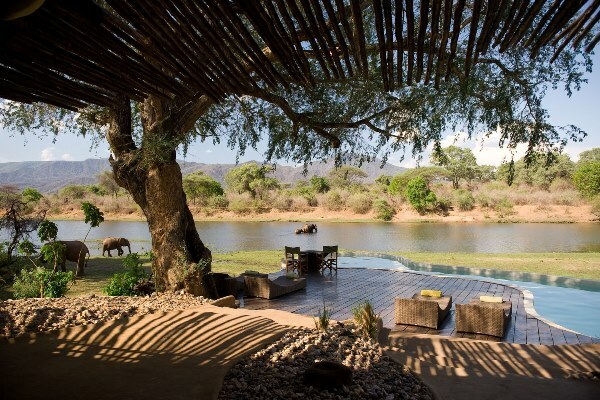 It’s a safari to really surprise and excite beyond the imagination. The great grey greasy Limpopo River, immortalised in Rudyard Kipling’s ‘Elephant’s Child’, provides the setting for one of Botswana’s most fascinating riding safaris. 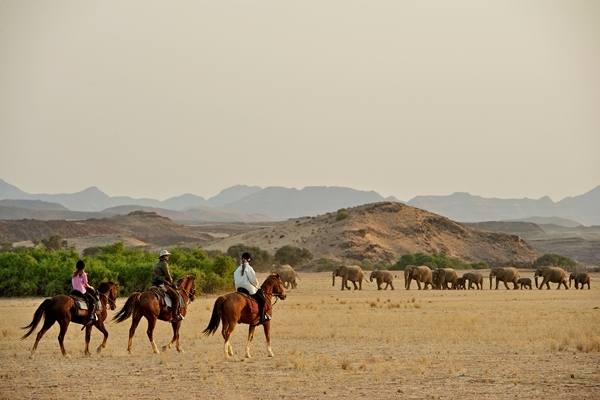 Limpopo Valley Horse Safaris’ Tuli Ride covers around 120 miles through the river valley which is home to plentiful wildlife and some of Africa’s biggest elephant herds. It’s a remote and beautiful land full of giant baobabs and ancient rock formations and is about as far away as you can get from city life and the modern world. Not only is the wildlife mind-boggling, but there’s ancient history here too with remains of some of the oldest civilizations in southern African to marvel at. 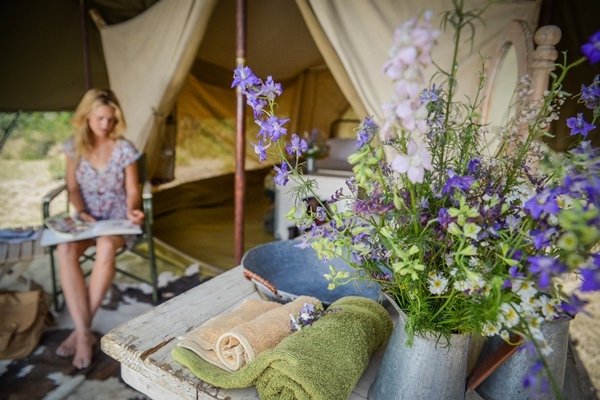 These two very different camps – Ol Donyo, in Kenya’s lush, green Chyulu Hills, the other, Jack’s, in Botswana’s glittering Makgadikgadi salt pans – both share exquisite luxury in a divine setting. You’re unlikely to visit simply because they offer riding, but once in-situ, saddling a horse to explore the surrounding wilderness might well prove irresistible. The islands scattered off the Mozambique coast house some of the Indian Ocean’s most lovely lodges. 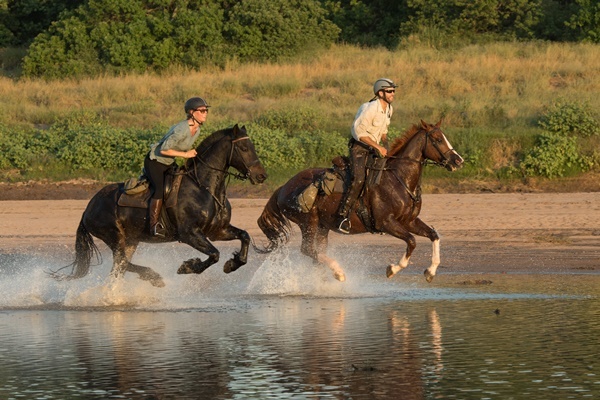 While water-based activities are the order of the day, several lodges offer some wonderful riding opportunities too. 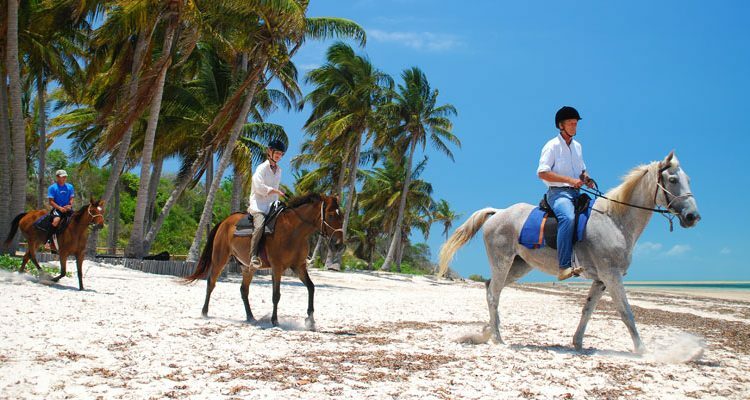 There are nine horses based on Benguerra Island, affording guests at Azura Benguerra and Benguerra Lodge the chance to explore the island’s tracks and trails. Splashing in and out of the warm azure waters, cantering on unspoilt white sand beaches is a real treat. The horses, (there are characters to suit all abilities), come with a fascinating back story which has been documented in Mandy Retzlaff’s bestseller ‘One Hundred and Four Horses’.